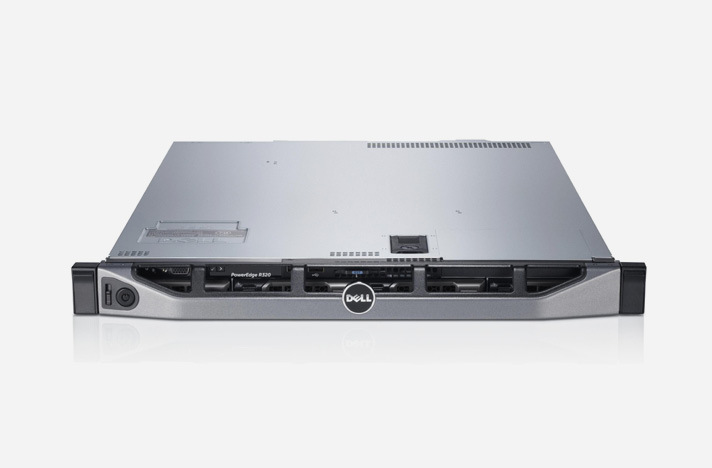 AC2000 Failover server provides the highest level of system resilience. Irrespective of expenditure on the highest specification RAID server for a clients AC2000 Server, there is still the realisation that after a long period of constant processing, 24 hours per day, 7 days a week, that the main server hardware may eventually fail. If users have a hardware maintenance contract in place, it is likely that the server will be repaired or replaced. However, until the AC2000 Server is restored, there is always a period of time where all ID Badging stops, where it is impossible to update/stop existing cards and where the AC2000 Security Hub is offline. Even if the most recent backup can be used, a certain amount of data is always lost when restoring a primary server; namely all changes that have been made since the last successful backup finished and the machine crashed. This will include cards that have been issued or updated, new or updated images, transaction/alarm information and all other database changes. Using AC2000 Failover, clients are provided with a failsafe secondary server and the highest assurance of system reliability should the central AC2000 server hardware fail.